Simple and easy to use. Loads in a fraction of a second. I use it every night to get rough polar alignment. Software for Moon observation and survey. Lets you visualize the real Moon aspect at any time. Also helps to study any lunar formations using feature database and pictures library. Predicts moon positions, transits, shadow transits and GRS appearances. Allows animated mosaics of planet surfaces to be created from your own images. Tested OK on Win XP, Win 7 and Win8. 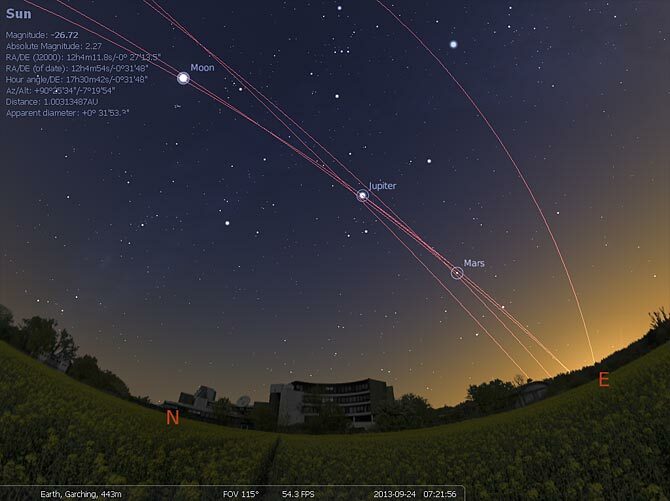 Conventional planetarium software that is simply brilliant for showing where things are in the night sky. We use this every practical session to show what we will observe outside if clear. 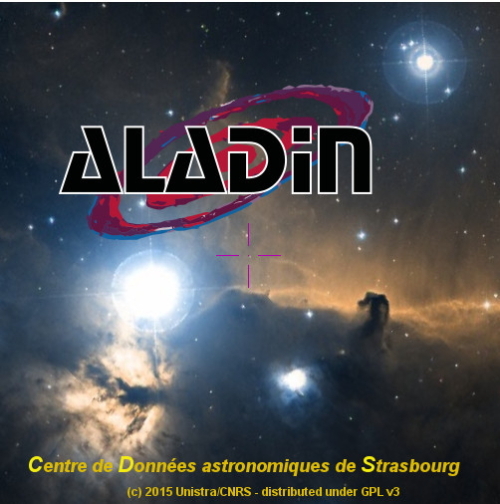 Aladin is an interactive sky atlas allowing the user to visualise digitised astronomical images or full surveys, superimpose entries from astronomical catalogues or databases, and interactively access related data and information from the Simbad database, the VizieR service and other archives for all known astronomical objects in the field. 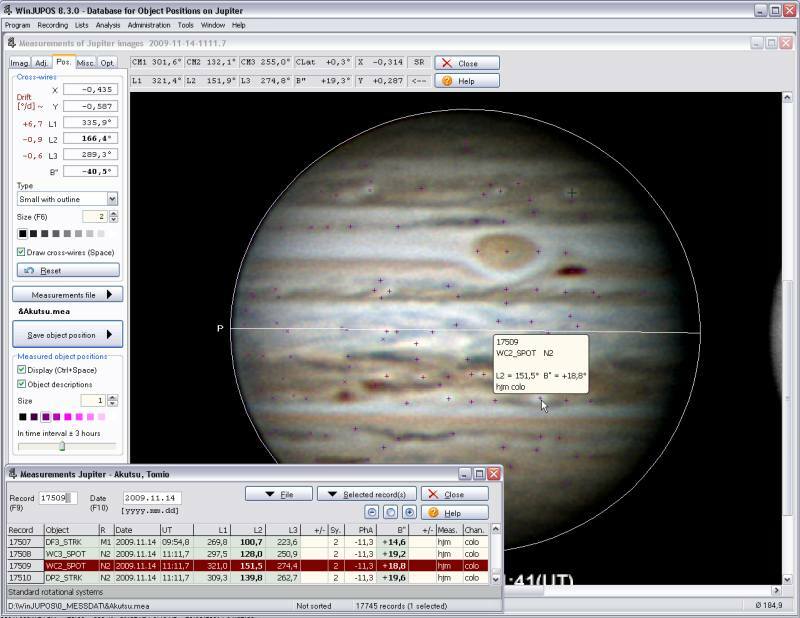 TheSkyX Professional Edition Astronomy Software is an essential tool for observatory control, deep space imaging and scientific discovery, and includes the broadest range of advanced features to enhance your experience under the night skies. It's integrated platform allows for image tracking, aquisition and object location and GoTo. Excellent product, used by many members for years. Very good. No longer under development due to author suffering illness, but very good support plus forum. Geared for accuracy rather than fancy graphics. Numerous databases and catalogues. Telescope control via “native” driver or ASCOM. Worth reading the Product Information on the website.